Who are the Cuban Five? Why did the FBI arrest them in 1998? Why are three of them still in prison in the United States? * What makes them national heroes in their homeland? What does their case have to do with the war on terror? And why should their story matter to the rest of us? 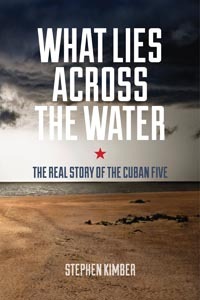 Canadian journalist Stephen Kimber tackles those questions — and more — in his book, What Lies Across the Water: The Real Story of the Cuban Five. The Cuban Five — Gerardo Hernandez, René González, Ramon Labañino, Fernando González and Antonio Guerrero — were among a group of Cuban intelligence agents dispatched to Florida in the 1990s to infiltrate Miami-based militant exile groups who were plotting terrorist attacks against their homeland. In June 1998, the Cuban government shared some of the intelligence their agents uncovered — including information about a plot to blow up an airplane filled with beach-bound tourists — with the FBI. Instead of arresting the plotters, the FBI swooped in and arrested the agents who had helped develop the information. Three of the Five are still in jail, one serving a double-life-plus-15-year sentence. Their case has now become an international cause celebre, attracting the attention of organizations like Amnesty International and the UN Working Group on Arbitrary Detention, as well as solidarity groups in countries around the world. Eight Nobel prize laureates, including Desmond Tutu and two other Nobel peace prize winners, have written in support of their freedom. What Lies Across the Water unfolds the story of the Five in “an historical narrative, an expose, a political thriller, a romance, entwined in a maze of endless twists and turns involving terrorists and foreign agents” (Jane Franklin, Cuba and the United States: A Chronological History) producing “a story that is alternatively bizarre, surreal and ever suspenseful” (Anne Louise Bardach, Cuba Confidential). Stephen Kimber, an award-winning Canadian journalist, is the Interim Director of the School of Journalism at the University of King’s College in Halifax, Canada. 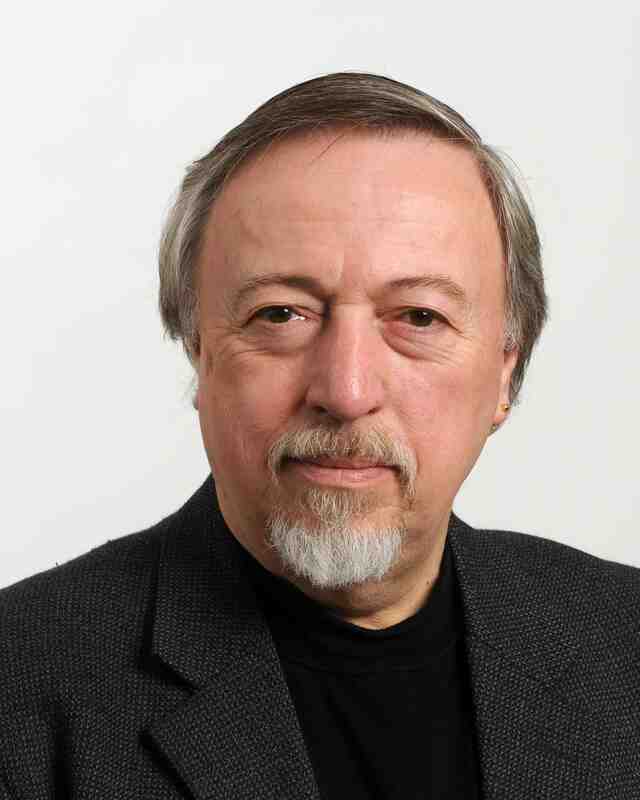 He is the author of one novel and seven previous books of nonfiction. Winner of the 2014 Evelyn Richardson Award for Nonfiction, East Coast Literary Awards. Long-listed for the 2014 Libris Award as Canadian Nonfiction Book of the Year. * On December 17, 2014, the three members of the Cuban Five still in prison in the United States — Gerardo Hernandez, Ramon Labañino, and Antonio Guerrero — were released and returned to Cuba as part of an historic agreement between the United States and Cuba.